There’s an Interesting email forwarded by GetUp! 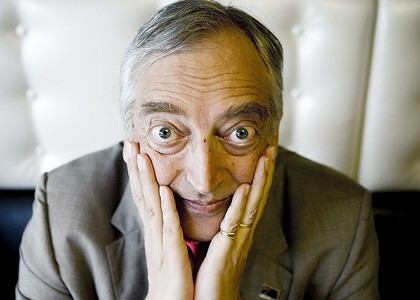 about a video of notorious climate change skeptic Lord Christopher Monckton mapping up a conspiracy to seize Rupert Mordoch’s media as a strategic platform to advance anti-left-wing climate agenda. I also revisited a video of Bob Carter interviewed by Murdoch’s media puppet, Andrew Bolt. What an interesting business-media conspiracy to deny fossil-fuel-induced global warming. Climate Change – Is it a science debate or a political debate? 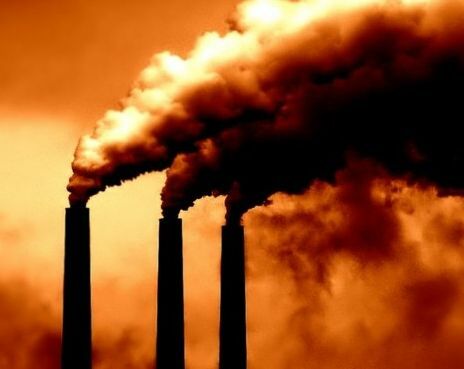 Carbon pollution contributes to man-made environmental disaster, any doubt? I attempt to gather a list of prominent scientists who are either ‘convinced’ or ‘unconvinced’ on the issue. According to a UK-based columnist Nick Collins of The Telegraph, most skeptical scientists are less prominent and authoritative than those scientists convinced on the issue of global warming. This is based on the number of research and scientific papers published. The Conversation, a scholarly publication, said many research scholars from the Australia National University have had received death threats and abusive phone calls from the right-wingers and Murdoch’s media because of their stand on the issue. Clive Hamilton, who wrote Scorchers: The Dirty Politics of Climate Change (2007), claims that Australian sceptics belong to the “Greenhouse Mafia” (credited to Guy Pearce) comprising of lobbyists “plucked from the senior ranks of the APS, where they wrote briefs and Cabinet submissions and advised ministers on energy policies.” They are the links between Government and fossil-fuel businessmen who finance the political machine of the Liberal Party in partnership with the Murdoch’s media. Hamilton adds that Australia’s stand on the issue (during the Howard Government) was mainly influenced by the US which champions a market-based economy. Political powershift under the Labor Government overturned the decades-long greenhouse mafia energy policies. The right-wings fought a bloody fight to prevent the passage of a carbon tax, but overruled. It is a new era! These denialists comprised of the bloody rich and powerful capitalists. They own big businesses including the media. If you are caught up in between the ‘convinced’ and ‘unconvinced’ groups, look beyond the politicking and explore the credentials of each scientist from both camps. I have not done one article this month but I will do so as soon as I can get enough good stuff.